BACK on Track Training director Barry Boland and Jeff McIllroy offer education and training to the indigenous. 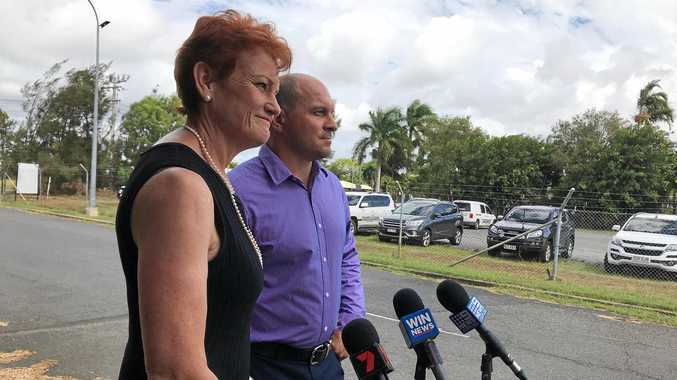 UP TO 200 indigenous people will be guaranteed jobs in the mining industry after a Vocational Training and Employment Centre was announced for Central Queensland this week. A first for the region, Indigenous Affairs Minister Nigel Scullion announced the centre on Wednesday, saying the VTEC initiative brought an end to the cycle of training for training's sake. 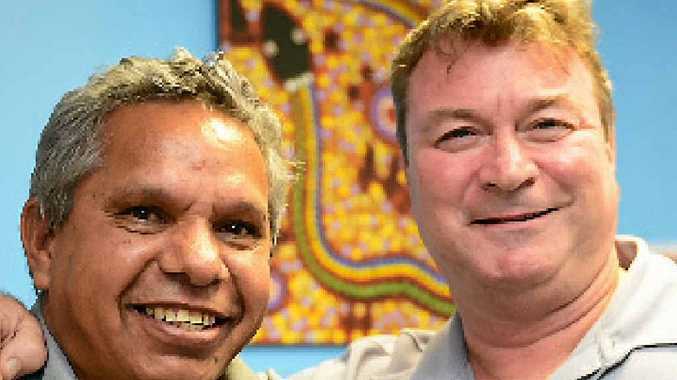 "It's vital that employment programmes are aligned to real jobs because getting indigenous Australians into ongoing employment is critical to reducing indigenous disadvantage," Senator Scullion said. The Australian Government has committed up to $45 million for VTECs to place up to 5000 indigenous Australians into specific jobs across Australia before July 2015. The VTEC will be run by John Pearson Consulting, which is an organisation that has delivered indigenous employment services as an Indigenous Employment Programme panel member. GenerationOne national development director Jeremy Donovan said VTECs were driven by a demand-led employment model that was the future of Australian indigenous vocational training and employment.